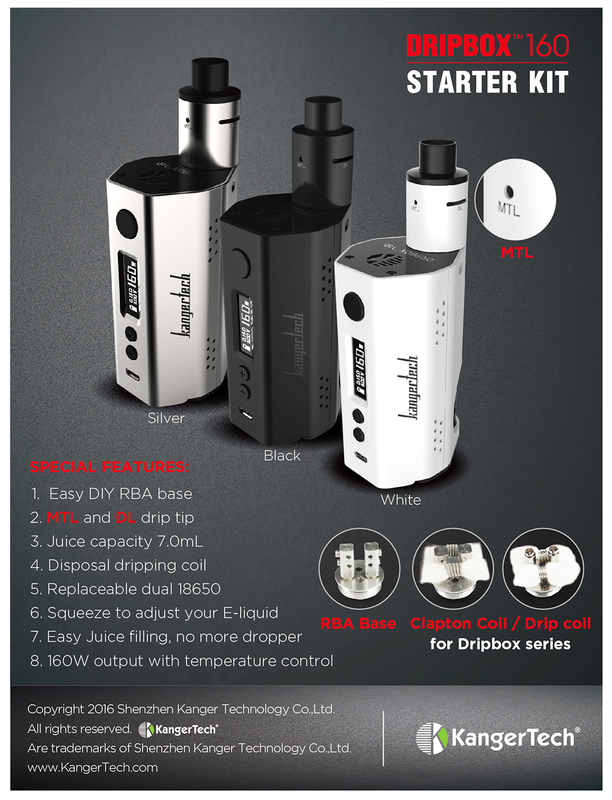 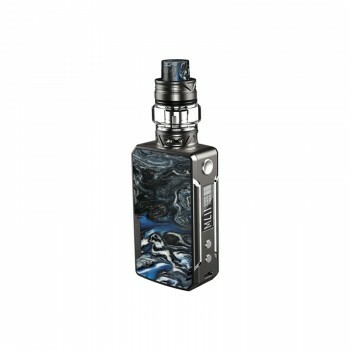 Kanger Dripbox 160 starter kit is a upgraded version of the Kanger Dripbox. 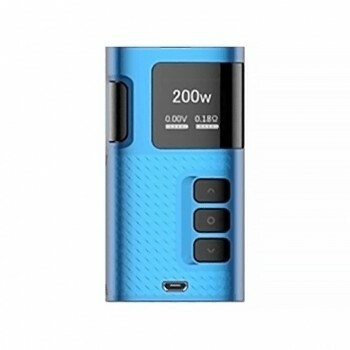 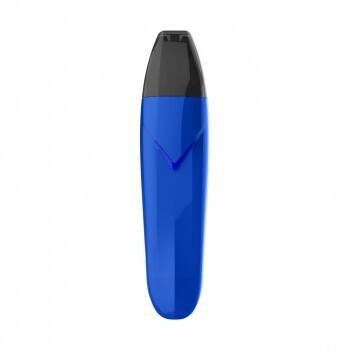 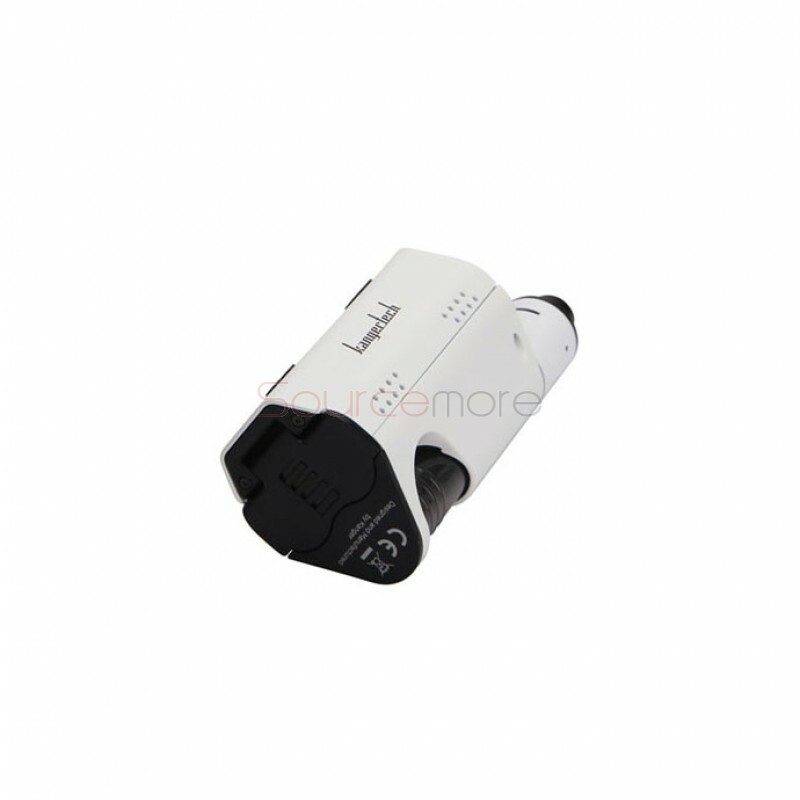 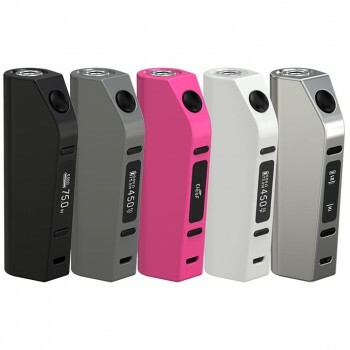 It includes a more powerful mod that features 160W output. 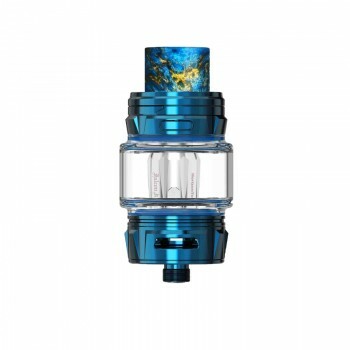 And the atomizer comes with a easy to build RBA deck which you can build to your own specific perferences. 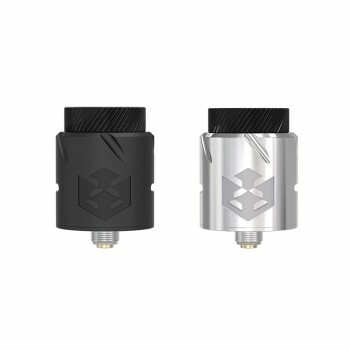 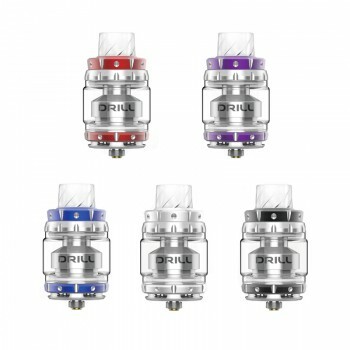 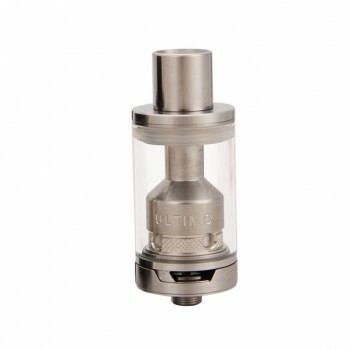 There are two types drip tips available: MTL and DL drip tip.